The FBI, DHS and DoJ advised rebooting your router to clear it from advanced stages of the Russian-linked malware VPNFilter. The malware infecting SOHO routers and NAS devices is linked to the Russian military-backed hackers Sofacy Group, aka Fancy Bear and APT 28. If you have a home or small office router, the FBI suggests you immediately reboot it to counter Russian-linked malware VPNFilter. It doesn’t take long to simply turn your router off and then back on, and the payoff is worth it, considering it’s within your power to counter Fancy Bear-linked malware that is capable of everything from stealing information to rendering the router inoperable. The malware, which has so far infected at least 500,000 small office and home office routers in 54 countries, has been dubbed VPNFilter. It’s linked to the Sofacy Group, aka Fancy Bear and APT 28, a sophisticated cyber-espionage hacking group backed by the Russian military intelligence agency. VPNFilter, according to a trio of three-letter agencies — the FBI, DHS, DoJ — has infected not only hundreds of thousands of SOHO routers, but also other network-attached storage (NAS) devices. Network device management interfaces — such as Telnet, SSH, Winbox, and HTTP — should be turned off for wide-area network (WAN) interfaces, and, when enabled, secured with strong passwords and encryption. Network devices should be upgraded to the latest available versions of firmware, which often contain patches for vulnerabilities. Rebooting routers will basically kill off VPNFilter stages 2 and 3, but stage 1 will remain after the reboot wipes the other stages. In other words, even after clearing the router by rebooting it, it is “difficult to prevent reinfection” of devices infected with the first stage of VPNFilter. This will redirect attempts by stage one of the malware to reinfect the device to an FBI-controlled server, which will capture the Internet Protocol (IP) address of infected devices, pursuant to legal process. 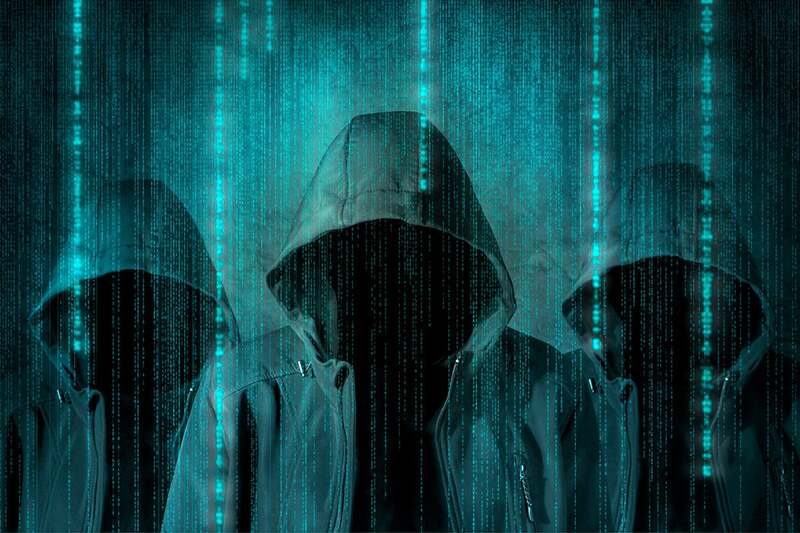 A non-profit partner organization, The Shadowserver Foundation, will disseminate the IP addresses to those who can assist with remediating the VPNFilter botnet, including foreign CERTs and internet service providers (ISPs). WritIng on the Daily Beast, Kevin Poulsen first reported the tie between VPNFilter and the Russian hacking group Fancy Bear. Vikram Thakur, technical director at Symantec, told Poulsen that the FBI will not be able to access a victim’s browser history or other content. As noted previously, the trio of government agencies are not limiting potentially vulnerable devices to any list. So, reboot routers, disable remote management, make sure firmware is updated, and change default passwords.